The Bentley Arnage is a luxury car produced by Bentley Motors in Crewe, England. The Arnage and its Rolls-Royce-branded sibling, the Silver Seraph, were introduced in the Spring of 1998 and were the first entirely new designs for the two marques since 1980. 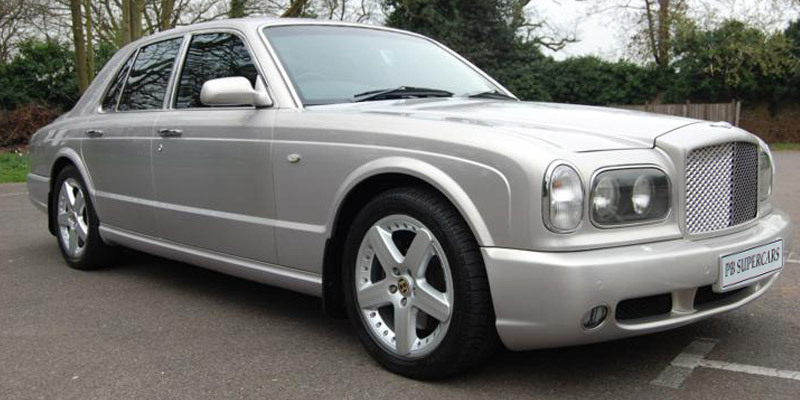 The Arnage is over 5m long, almost 2m wide, and has a kerb weight of more than 2.5 metric tonnes. 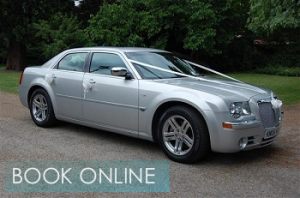 For a brief period it was the most powerful and fastest four-door sedan on the market. The Bentley is more a luxury car than a limo. Hire a Bentley and experience the finest tradition of British coach building. The Bentley limousine Arnage T model is one of the most powerful cars in the world. The famous 6.75 liter twin-turbocharged V8 engine delivers an unrestrained 500 HP and an astonishing 738lb of torque, which is sure to make your chauffeur driven Bentley car hire experience one to leave that lasting impression in London or any other city. Bentley Arnage is a stylish and classy limo for weddings and can be provided with a choice of ribbons in different colors including pink, red, white black. Bentley arnage limousines are accompanied by professional chauffeurs. 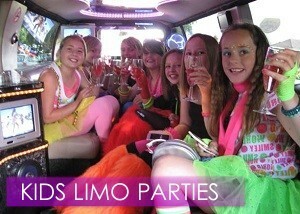 This car is ideal for weddings, birthday, stag night, sports events, hen nights, etc. The dark stained burr walnut fascia and waist rails, together with other subtle interior touches reinforce the sporting personality of our chauffeur driven Bentley Arnage . Diamond quilted indented hide on the door panels echo the distinctive diamond stitched hide of the sports seats creating an ambience that is as sporting as it is luxurious. The hand crafted interior offers new levels of luxury and comfort creating a car you enjoy more, the longer the journey. The Series 2 Chassis, suspension and ESP (Electronic Stability Program) provide unsurpassed control and refinement. Power, poise,control,and comfort. The making of a true Grand Tourer.